This monthly workshop provides participants with tools and practice in multiple forms of meditation–for relaxation, release, and re-connection. Each month, there is a guided meditation, with inspiration to keep your own practice going strong. Feeling Lost? Confused? Overwhelmed? Alone? 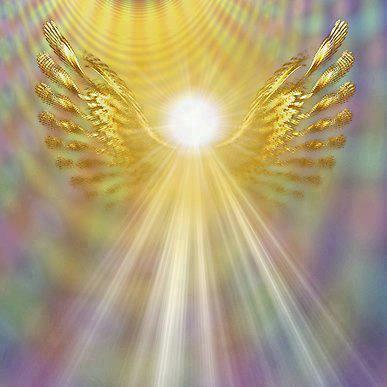 Learn how to connect, talk, and walk with your Angelic Guides and other Divine Messengers.